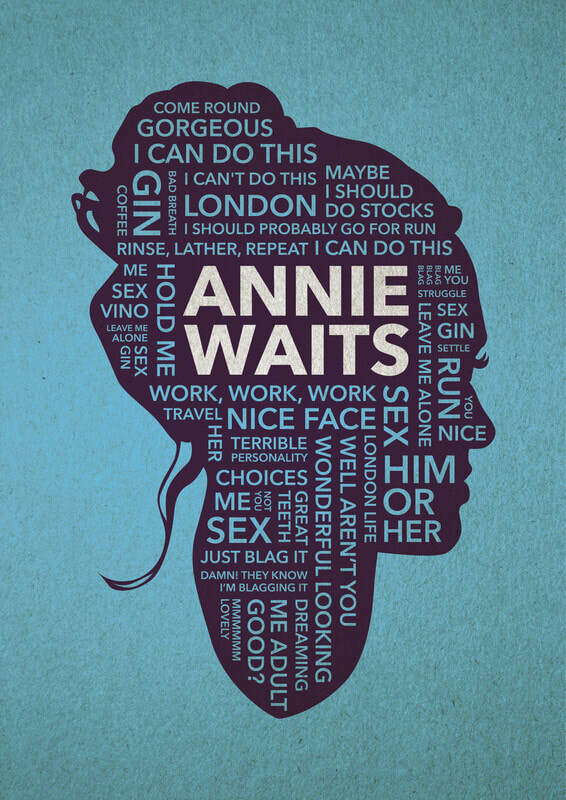 Annie Waits - IndieBOOM! 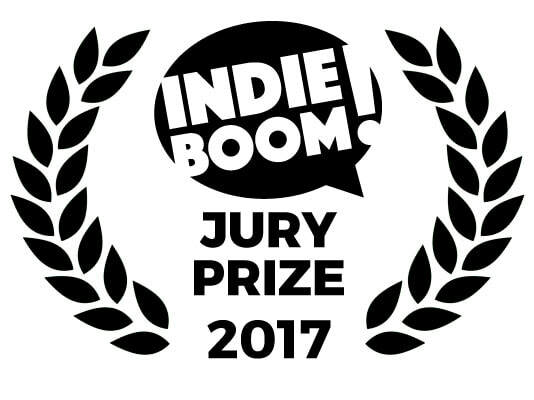 Festival - IndieBOOM! ​Based on, you know - life.